Dr. Marie Davis was born and raised in Salem, Oregon, graduating from North Salem High School in 2003. Knowing since she was young that she wanted to become a veterinarian, she went on the Oregon State University to pursue her pre-vet and veterinary medical studies, graduating in 2012. 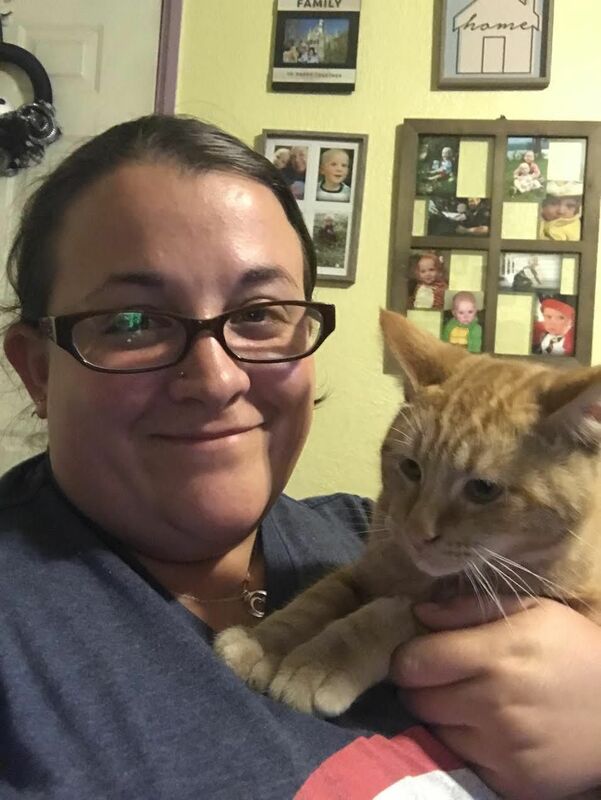 Prior to and during vet school, she worked as an assistant at a mixed animal practice, but Dr. Marie has worked in small animal medicine exclusively since graduation. When not at work, she enjoys crafting, camping, and hanging out with her son, Hunter, husband, Patrick and her many pets. Sandy has come full circle, returning to Four Corners Animal Hospital in 2013. She worked with Dr. Gary Wisser at FCAH during the mid-80's. 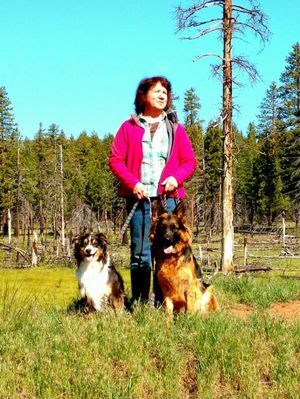 Sandy has pursued her passion for animals through her career,breeding and showing dogs, judging dog shows and showing horses in the dressage competition ring. Sandy enjoys trail riding and camping with her paint horses, husband Eric and dogs Bren and Pearl. Michelle has over a decade of experience as a veterinary receptionist, and has shared her life with animals for as long as she can remember. 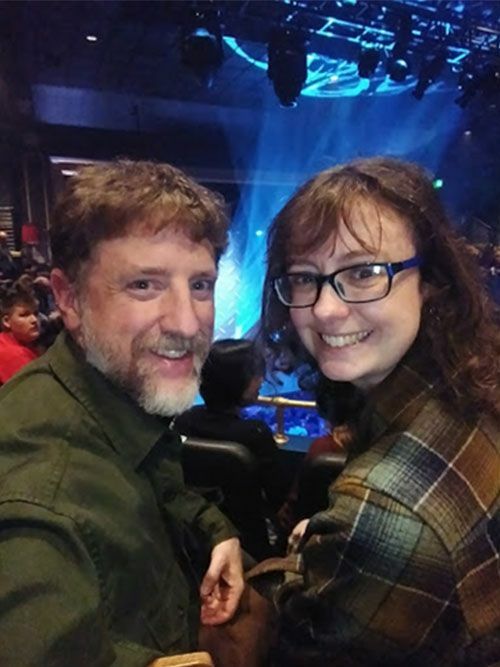 She recently moved to Salem with her husband and daughter, and is looking forward to getting a dog for her family to spoil now that they have a fenced yard. When not at work, she spends her time painting, making collages and trying to get her family to make another trip to the Oregon coast. 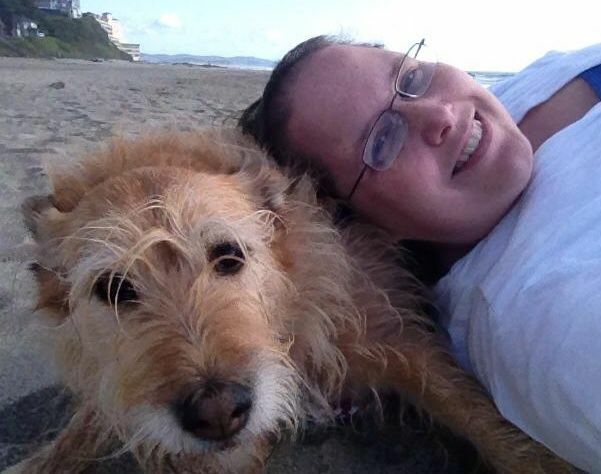 Alyson has 18 years experience in the veterinary field. She has worked at Four Corners since September 2007. She can be found helping out in all areas of the clinic, but especially loves dentistry. Away from work she enjoys hanging out with friends and family, church, photography, beach trips, back rubs from her cat Nemo and walking her dog Poppy.